Haiku – James Brown Body Stolen? From The NME: James Brown’s Body Disappears. Got up, got on out? 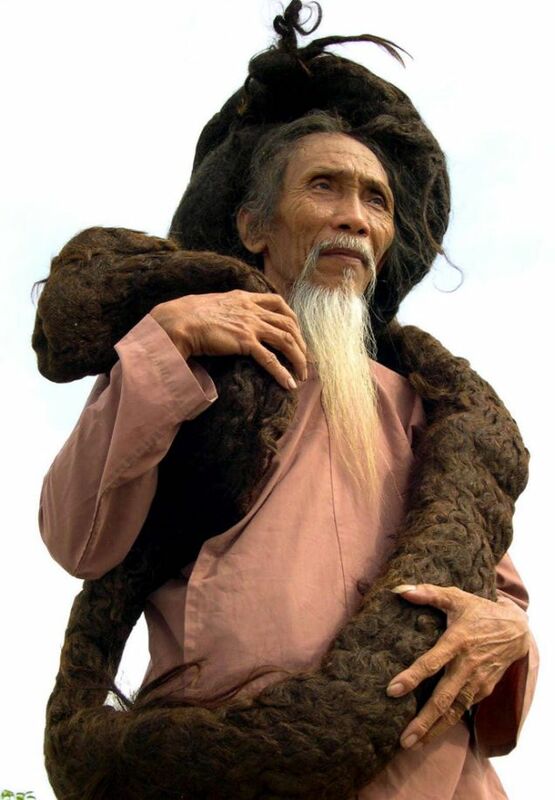 From the Metro: Man with ‘world’s longest hair’ dies.